São Nicolau is a quiet, tranquil island that remains relatively untouched. The island boasts some spectacular scenery, combining fertile hinterlands and dramatic mountainscapes. 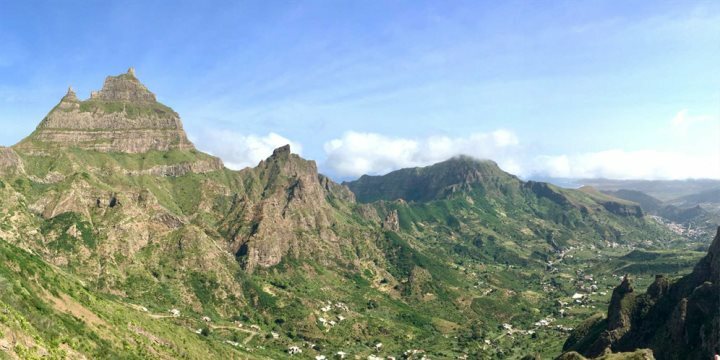 An island in its infancy as far as tourism is concerned, and the latest addition to our Cape Verde programme, São Nicolau is a stunning, unspoilt island whose barren ranges boast some of the most spectacular scenery in the archipelago. It is this tranquil atmosphere and the splendour of the landscapes that draw holiday-makers to São Nicolau, offering an escape into a sedate environment, yet always promising adventure in the shape of mountain walks or horse-riding trails. 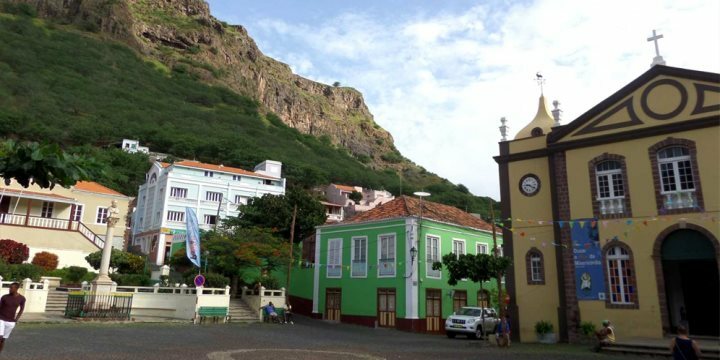 Beyond nature, the island’s capital, Ribeira Brava, is a colourful colonial town home to striking architecture and beautiful gardens. São Nicolau is best experienced as part of a multi-centre island hopping holiday and can be easily reached via a short internal flight, meaning no waste to your valuable holiday time.